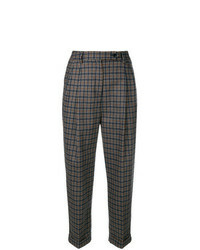 Brag-Wette Checked Cropped Trousers £161 £230 Free UK Shipping! 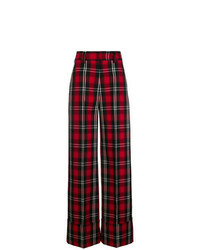 Tory Burch Tartan Palazzo Pants £350 Free UK Shipping! 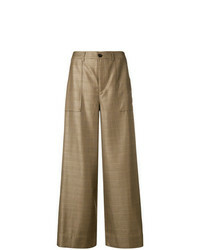 G.V.G.V. 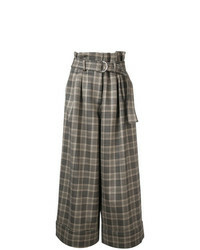 Plaid Wide Leg Trousers £312 Free UK Shipping! 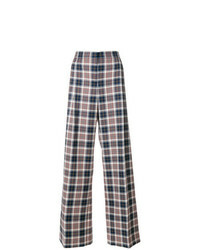 Ganni Plaid Palazzo Trousers £204 £407 Free UK Shipping! 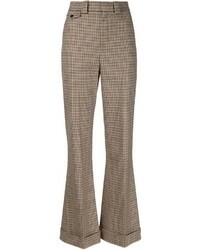 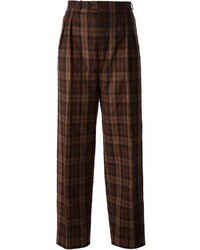 Adam Lippes Plaid Wide Leg Trousers £628 £1,571 Free UK Shipping! 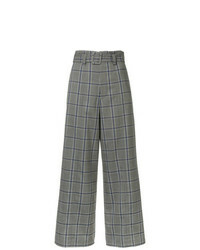 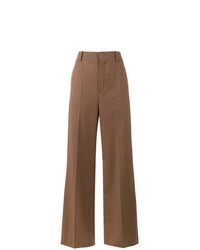 Chloé Micro Check Wide Leg Trousers £640 Free UK Shipping! 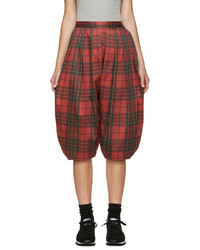 MSGM Checked Palazzo Pants £408 £510 Free UK Shipping! 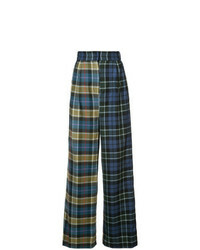 Tibi Contrast Tartan Trousers £464 Free UK Shipping!